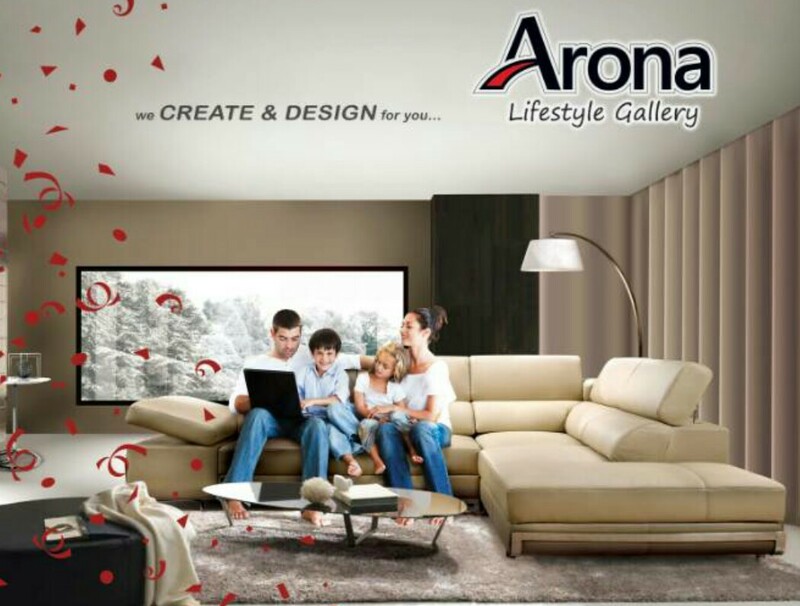 Arona Design Furniture is your One-Stop Furniture shop in Johor Bahru. We offer wide range of good quality and stylish furniture products. We are also proud go be known as reliable and reputable furniture company amongst Johor and Singapore's customers.